Todmorden Town Hall opened the doors to its new Heritage Centre at the end of 2015. The initial brief was to brand the centre, but upon consultation, it appeared that the hall itself had no branding. I was able to meet with the co-ordinators to understand what they wanted for the brand as a whole. 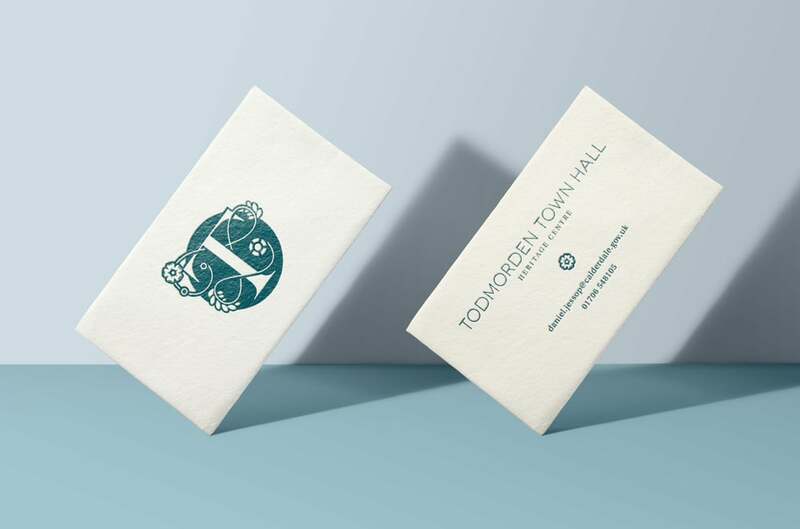 The result was a logo and colour palette that honoured the rich heritage of the building, whilst presenting it in a manner that attracted a wide audience.